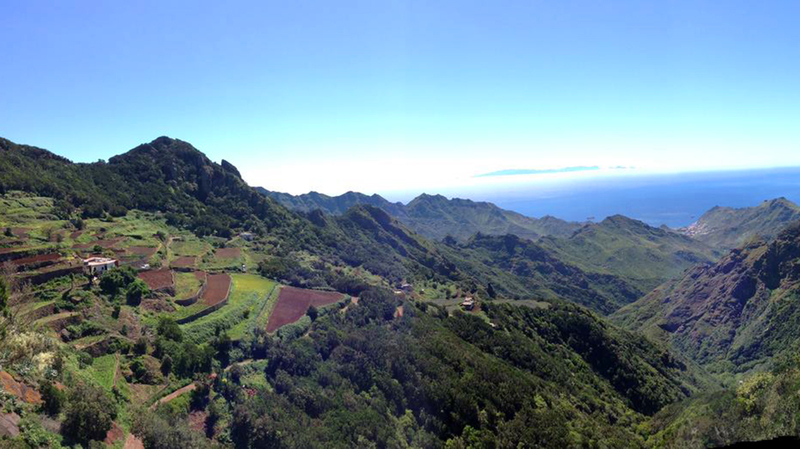 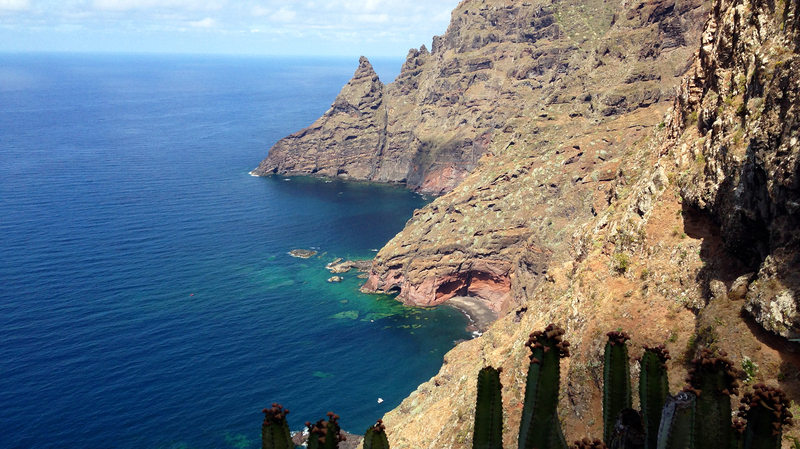 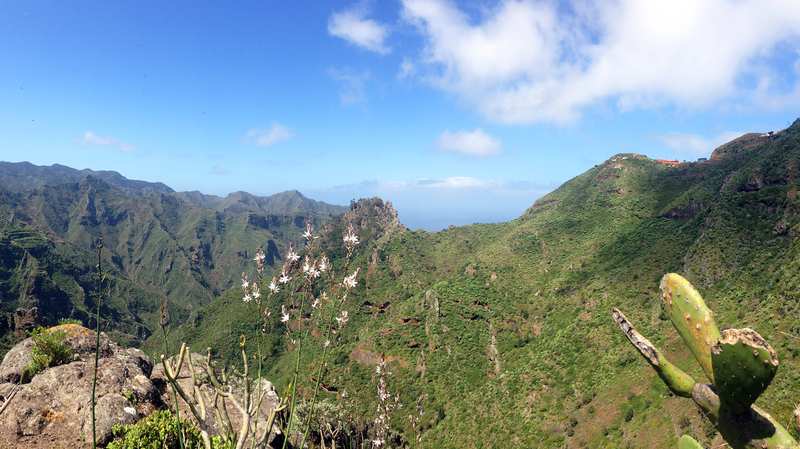 Want to explore the Canary Islands? 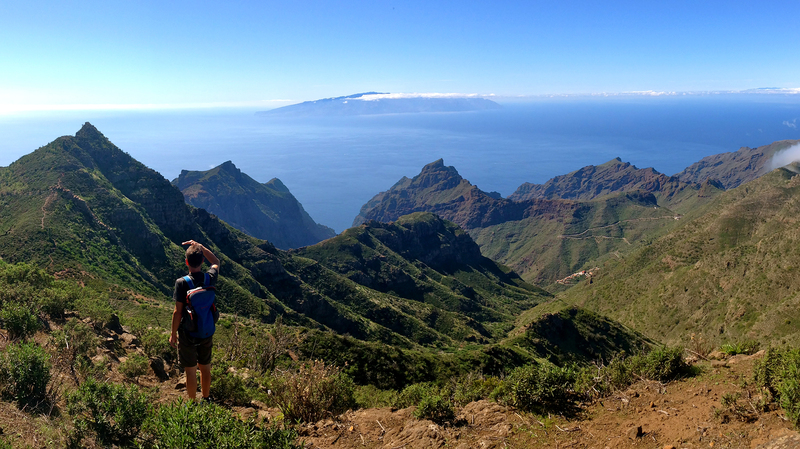 We´ve got the equipment! 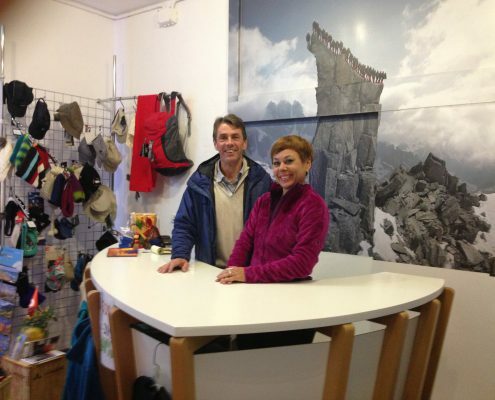 The Outdoorshop Valle Verde is run by the hiking specialists Silvia Heckel and Jürgen Böhringer with love, commitment en knowledge, since 2002, where they opened their first store in Los Llanos de Aridane, La Palma. 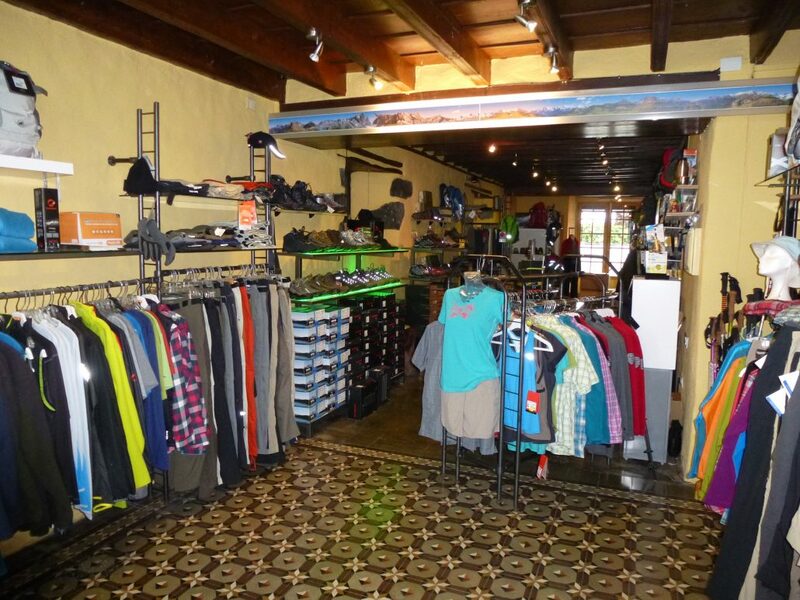 In June 2010 they opened a second outdoorshop in Santa Cruz de La Palma. 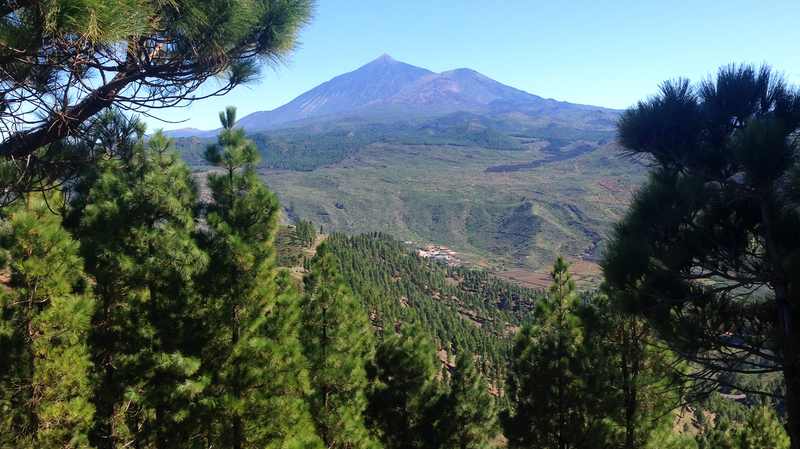 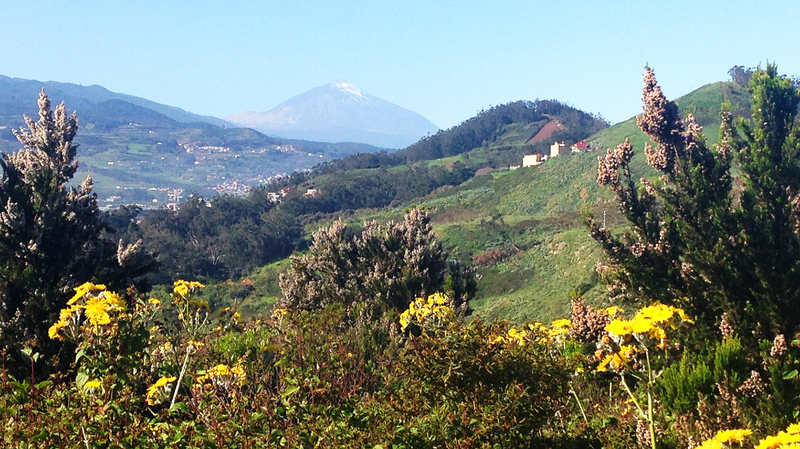 And finally they opend in november 2014 a third store in La Laguna, Tenerife. 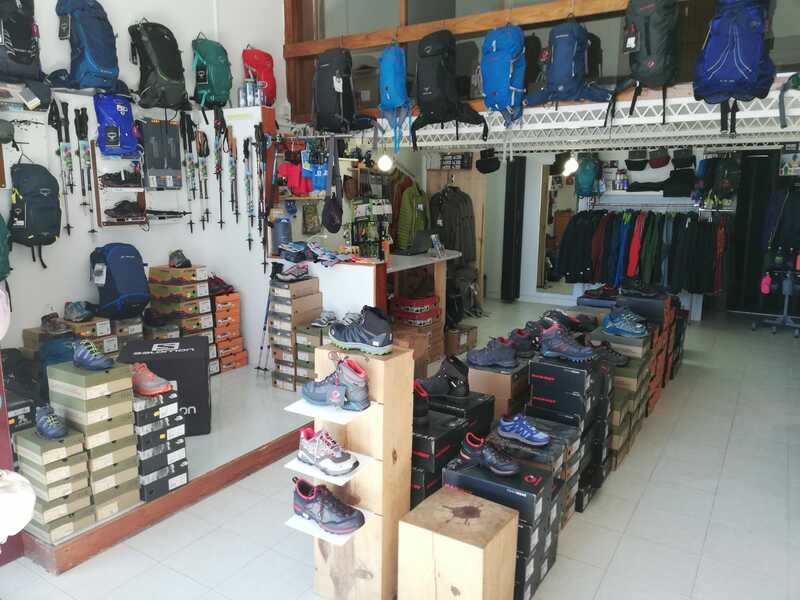 In the shops you will find everything for your next hikingtrip on La Palma or Tenerife: outdoorclothing, hiking shoes, hikingstocks, backpacks, sleeping bags, tents, maps and much more! 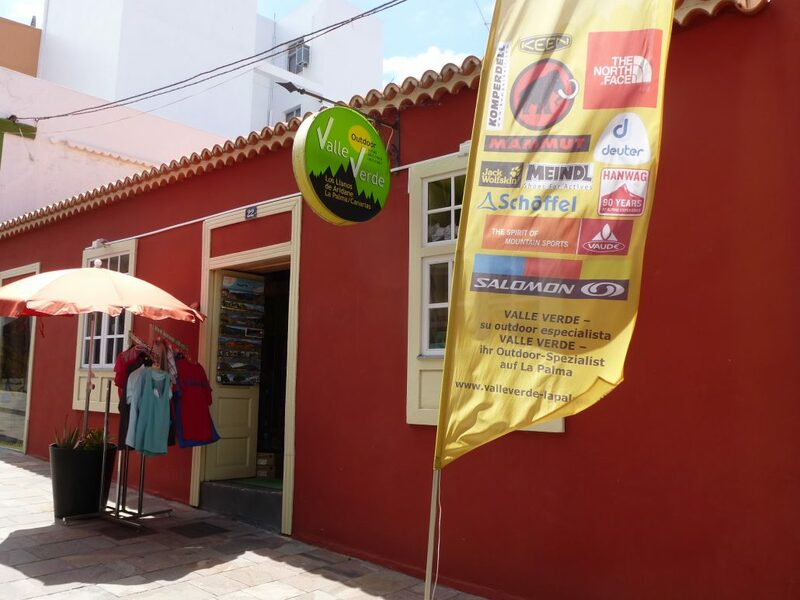 Valle Verde outdoor’s stocks a huge range of leading brands such as Vaude, Mammut, Deuter, Schöffel, North Face, Meindl, Salomon and many more. 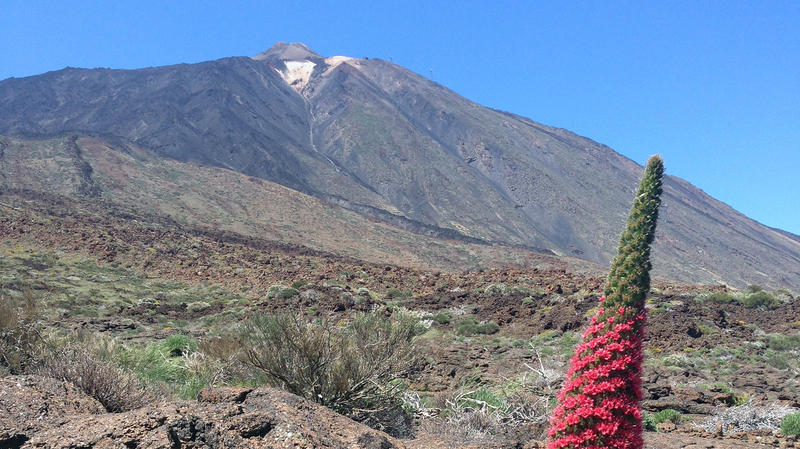 We have great offers the whole year. 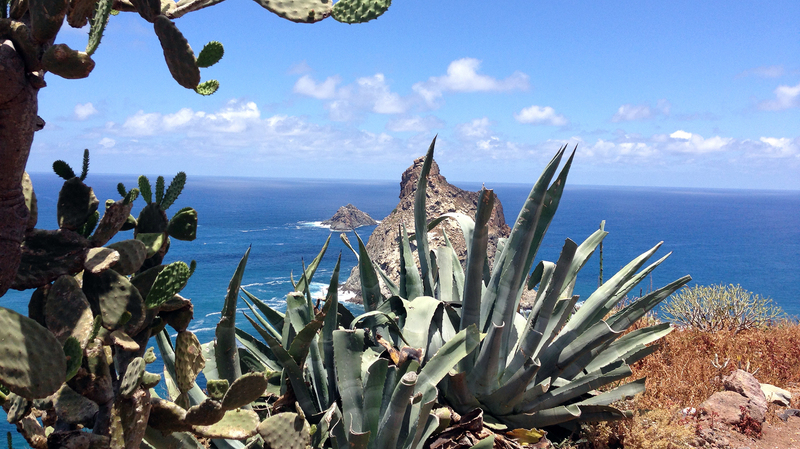 Shopping under the sun on La Palma and Tenerife is fun!